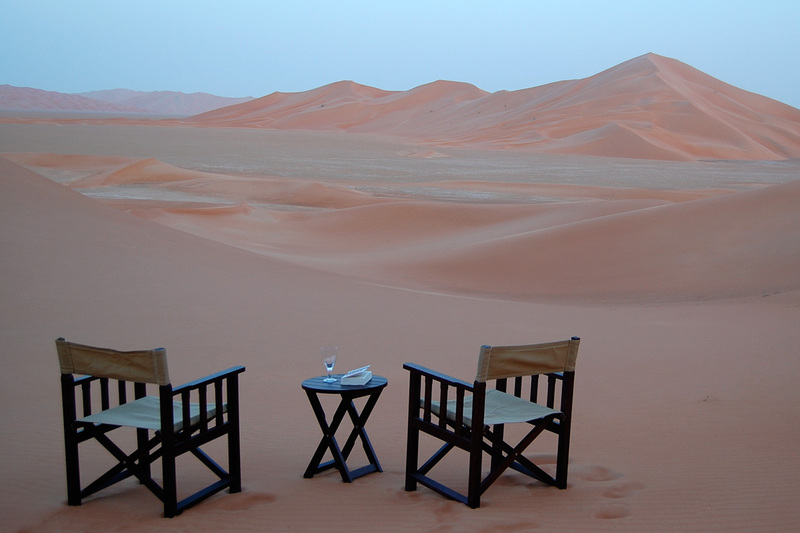 Experience the peace and tranquility of the Wahiba Sands in true Hud Hud style. 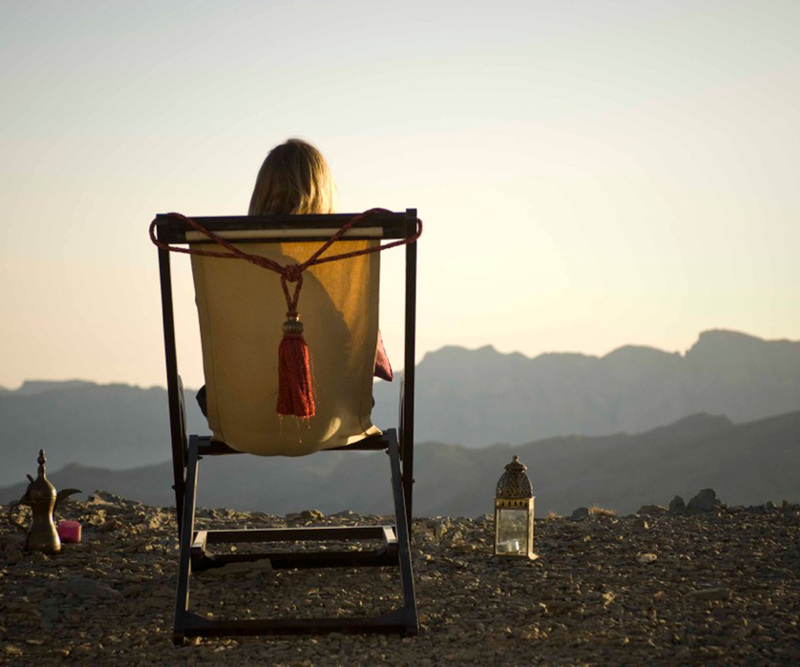 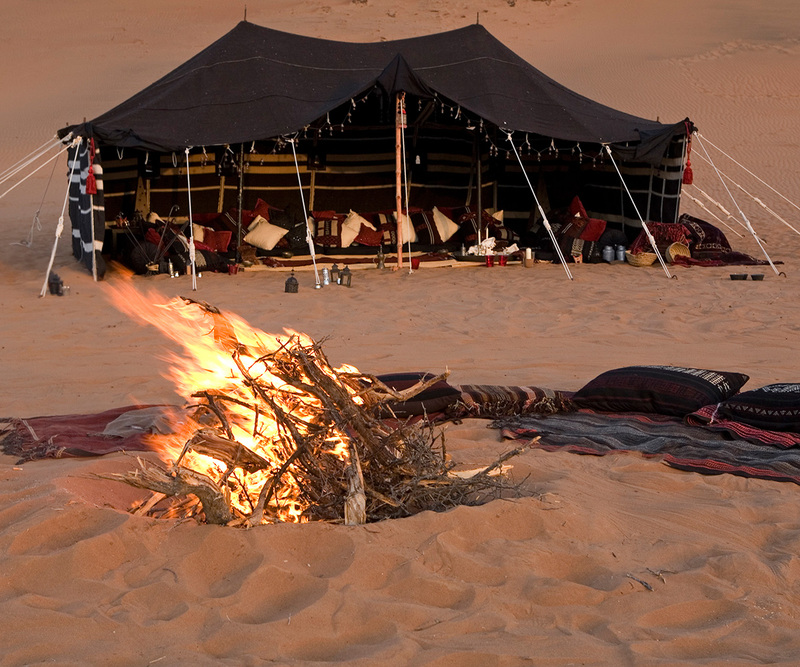 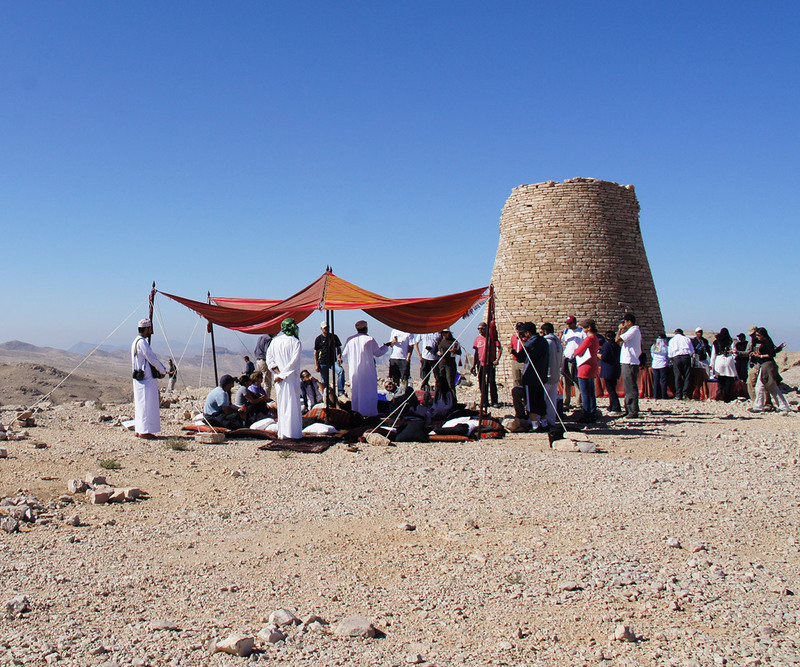 Enjoy exquisite scenery and cooler temperatures in the secluded Hajar Mountains. 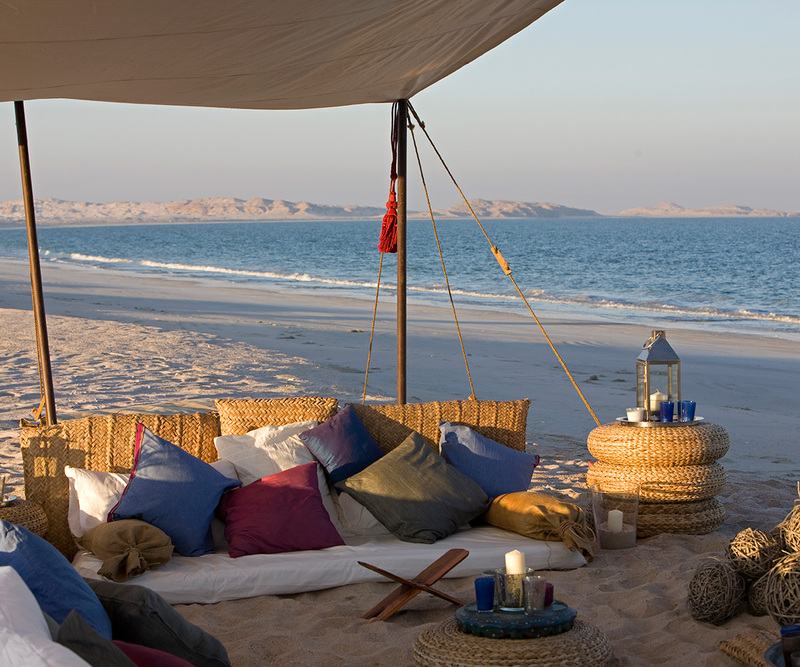 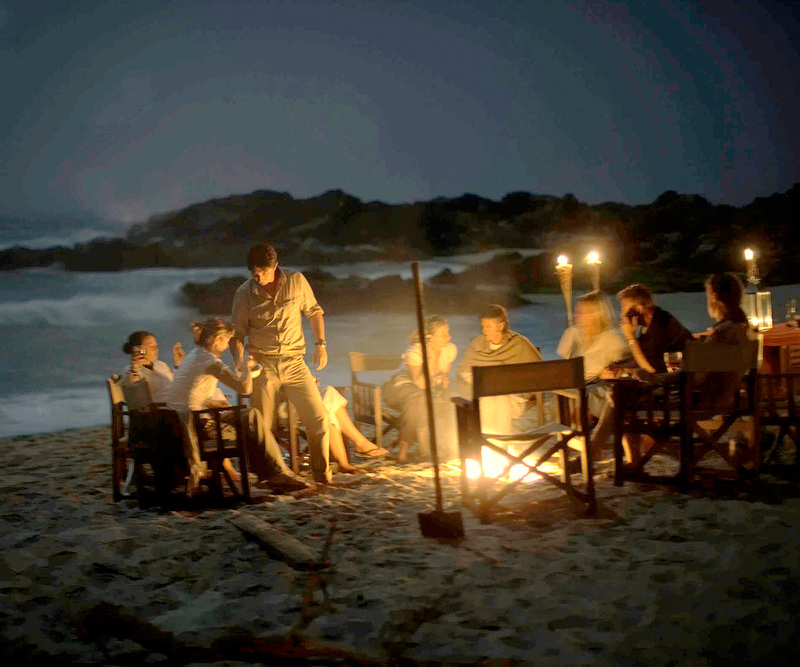 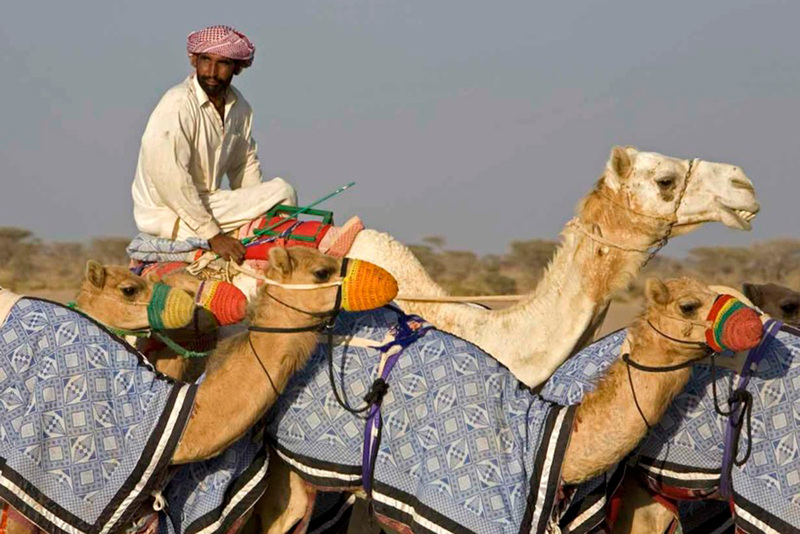 Experience the quiet beauty of Oman's Indian Ocean coast with a trip to Khalouf and Bar al Hickmann. 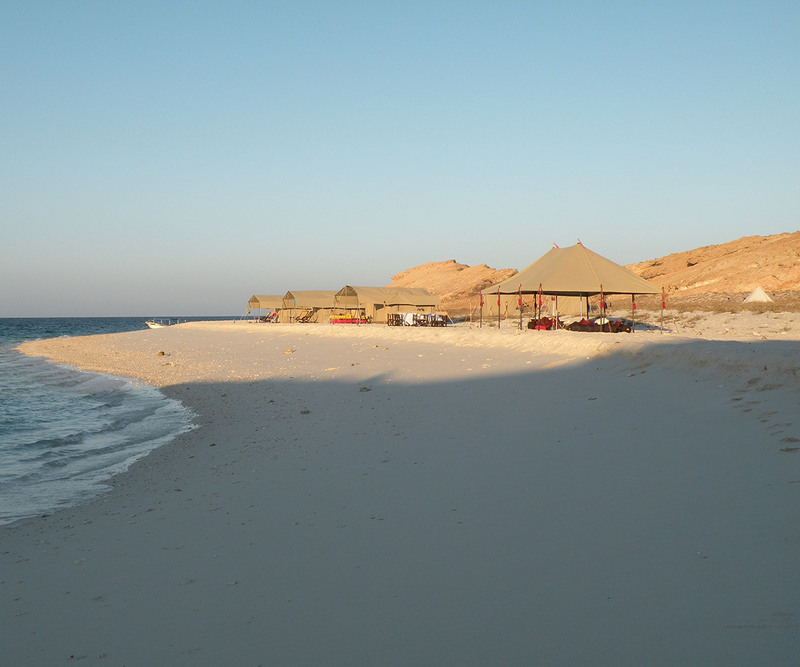 Explore the beautiful Daymaniyat Islands from the comfort of a luxury yacht or catamaran.